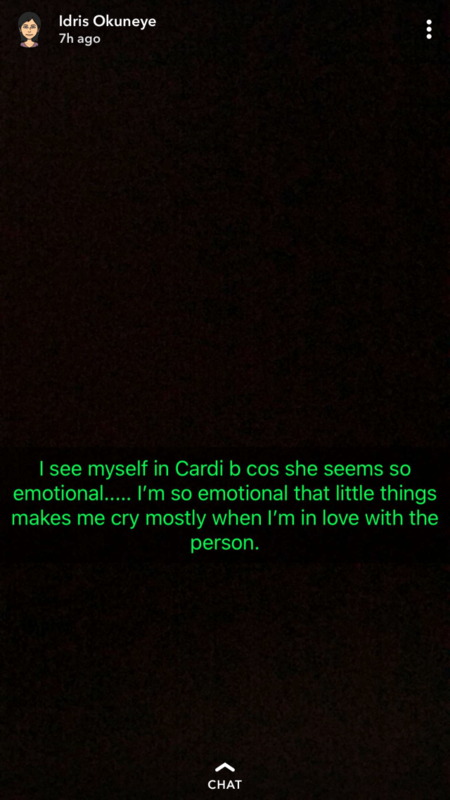 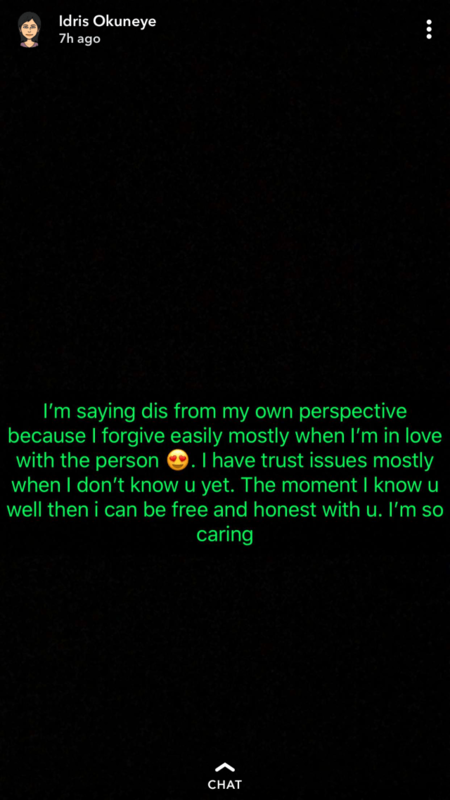 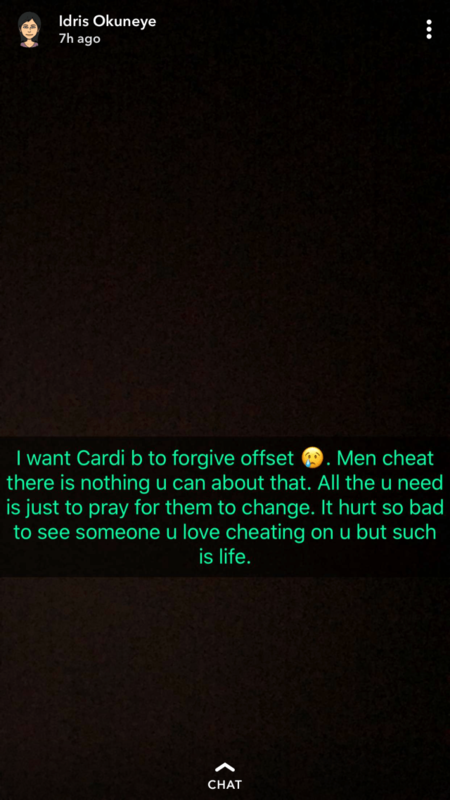 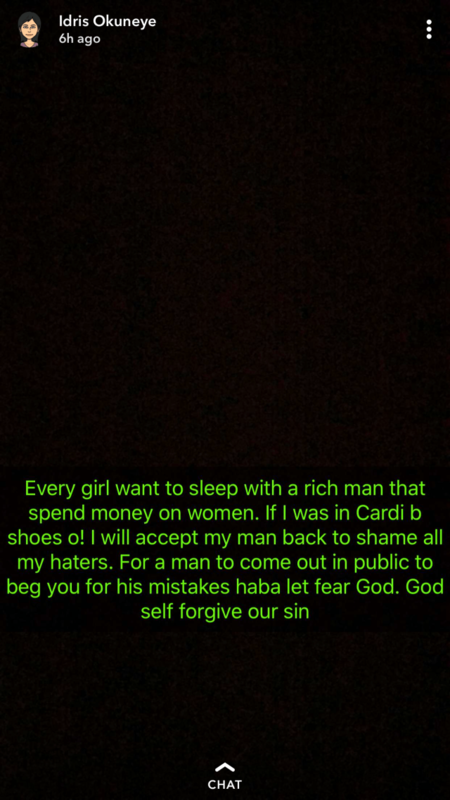 Nigerian male Barbie doll,Bobrisky has called on American rapper ,Cardi B to forgive her estranged husband ,Offset . 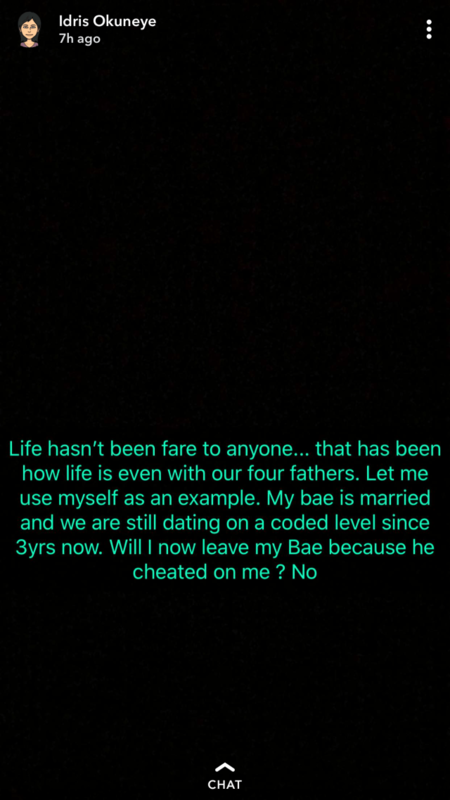 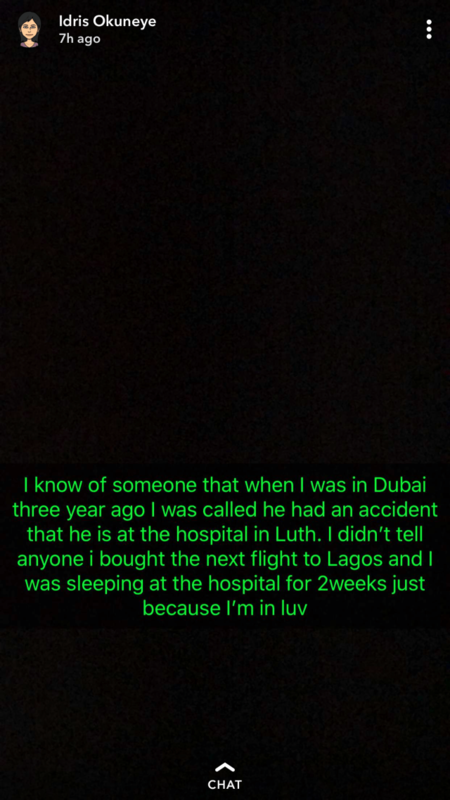 According to Bobrisky ,men cheat .He also said he has been dating a married man for three years and can’t leave him if he cheats on him . 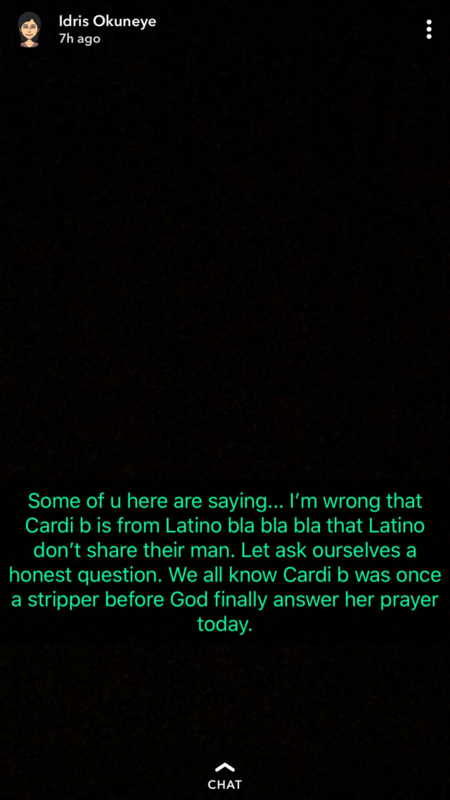 Bobrisky further said Cardi B’s past as a stripper doesn’t make her a saint either . 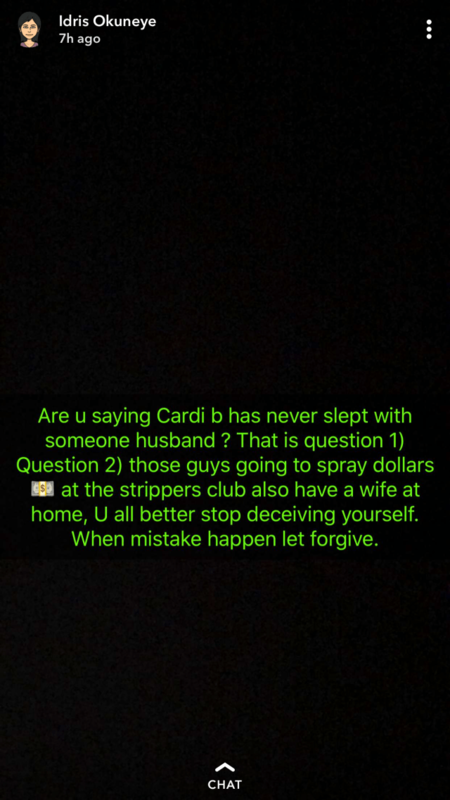 He said most of the men who visit strip clubs are married and she too must have had affairs with married men in the past .